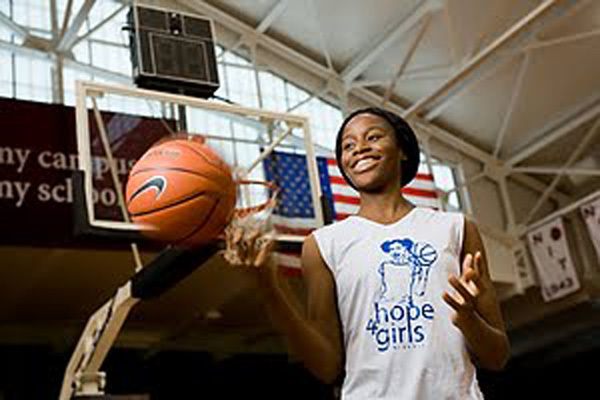 Now, her Ivy League-caliber mind and her ACC-level athleticism are succeeding on and off the Cameron Indoor Stadium floor…..
That’s all Uju Ugoka knew about the game of basketball when she attended her first Hope 4 Girls Africa basketball camp in West Africa. Run by Mobolaji Akiode, a former standout women’s basketball player at Fordham University and a member of the Nigerian national teams that competed in the Summer Olympics in 2000 and 2004, the camps were an opportunity for young women to develop their skills and, possibly, earn a chance for an even bigger opportunity. 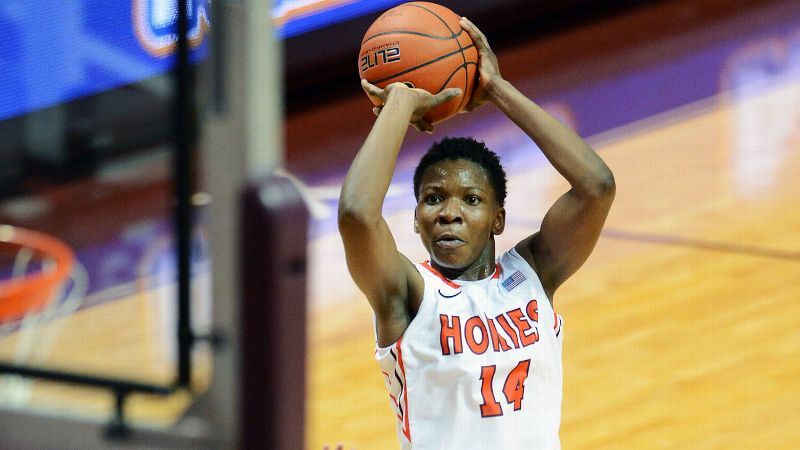 After stops at Grayson County College in Denison, Texas, and at Gulf Coast State College in Panama City, Fla., Ugoka’s career has taken off as a member of the Virginia Tech women’s basketball team. Through 16 games, Ugoka is leading Virginia Tech (10-6, 0-3 in the Atlantic Coast Conference) in scoring (19.4 points per game), rebounding (10.3 per game), and field-goal percentage (53.9 percent). The 6-foot-1 forward from Lagos, Nigeria, has either led or tied for the team lead in scoring in 12 of the Hokies’ games. 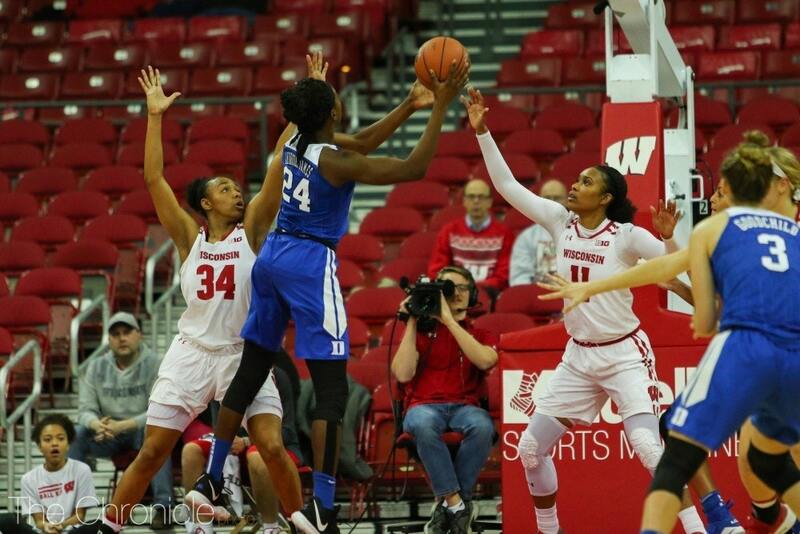 She had a career-high 32 points in a loss at Indiana on Dec. 4. Ugoka’s dreams of playing professionally are taking shape. She earned first-team NJCAA All-America honors as a freshman at Grayson County College, but she transferred after that school disbanded its basketball programs after the 2010-11 season. As a sophomore, she averaged 17 points and nine rebounds at Gulf Coast State College, earning conference player of the year honors and first-team NJCAA All-America honors. Last season, Ugoka played in 17 games (10 starts) and was second on the team in scoring (12.5 ppg) and first in rebounding (8.5). But Virginia Tech coach Dennis Wolff said Ugoka’s game has improved significantly in the past year. 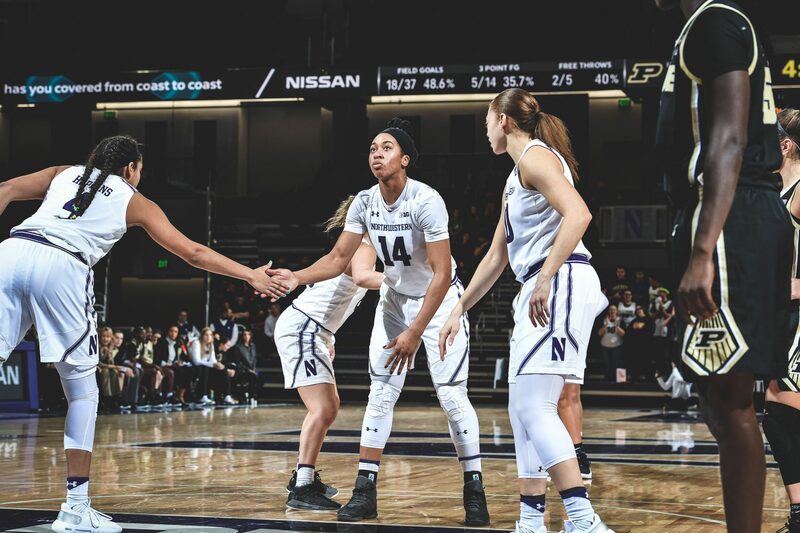 Ugoka’s improvement as a basketball player and desire to give back are two ways she resembles her benefactor. Akiode was a standout at Fordham from 1999-2003. 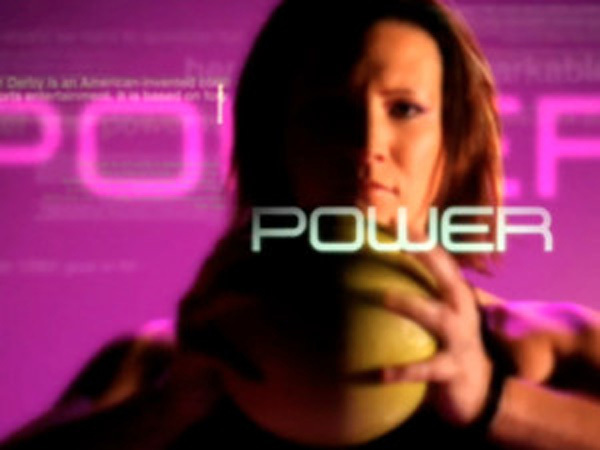 She finished her career ranked in the top 10 all-time in scoring and rebounding with 1,167 points and 554 rebounds. The epiphany she had in creating Hope 4 Girls, a nonprofit organization based in the United States, was to give young women in Africa an opportunity through basketball and education. Now more than four years old, Hope 4 Girls continues to give basketball instruction and to offer life lessons. A sociology major with a 3.5 GPA, Ugoka said she would like to stay in the United States and return to Nigeria to continue to help her family. 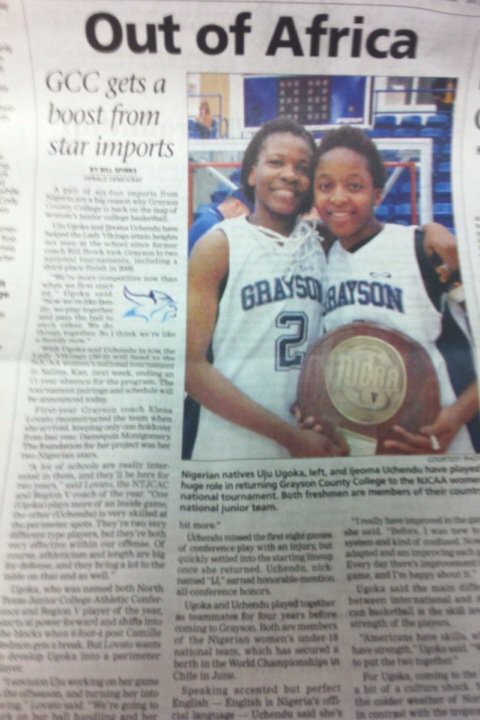 In addition to playing professional basketball, Ugoka said she wants to work as a scouting agent. She said she also would like to get involved in efforts like Akiode’s that help provide young women and men with opportunities to make better lives for themselves, their families and their communities. 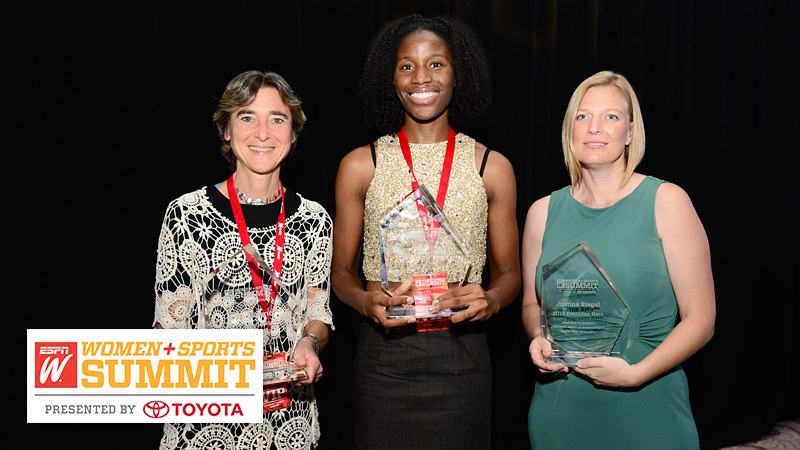 DANA POINT, Calif. — espnW and Toyota on Wednesday announced an exciting addition to the espnW Women + Sports Summit — the Everyday Heroes program. 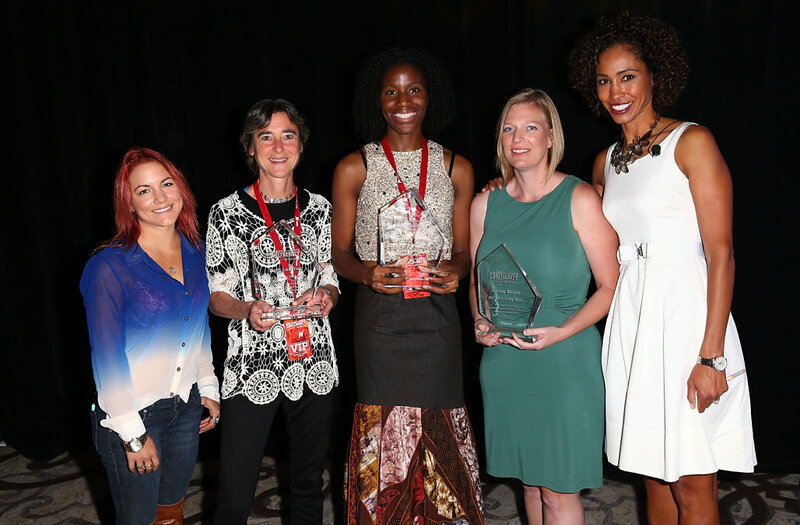 The program, which honors women who are working to promote and grow sports for girls and women in their local communities, was launched in earnest during a special presentation during the fourth annual Summit in Dana Point, Calif.
Akiode grew up playing basketball and graduated as Fordham’s sixth all-time leading scorer. 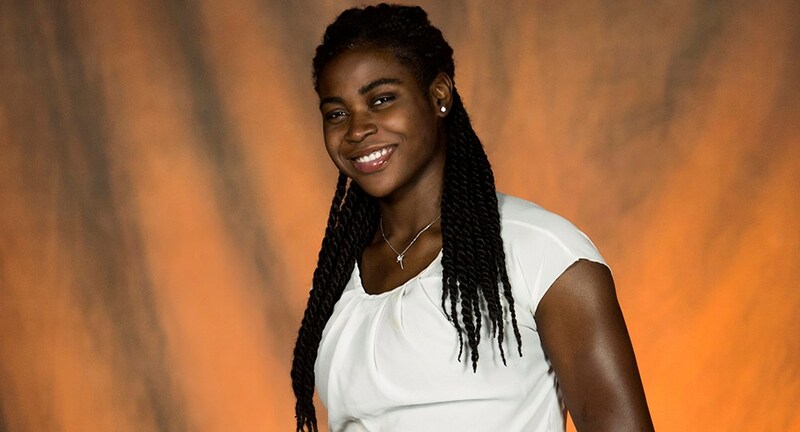 After graduating from college, she played professional basketball in Europe and for the Nigerian national team. It was that time with Nigeria that sparked Akiode’s dream to build the Hope 4 Girls foundation, which focuses on instilling discipline, developing leadership skills, promoting pro-social friendships and reasserting a sense of hope in the future amongst girls from less privileged backgrounds. 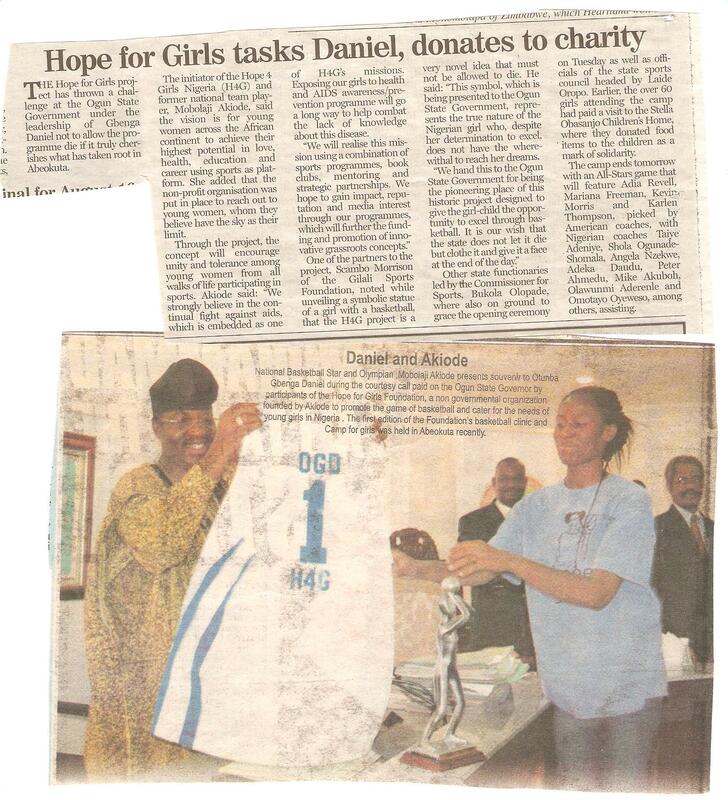 Since its launch in March 2010, Hope 4 Girls has opened its doors to girls from Ghana and Benin Republic and helped girls secure student athletic scholarships. Siegal, a pioneer in the baseball community, was the first woman to throw batting practice for an MLB team and coach a men’s pro team. Using her milestones as inspiration, Siegal founded Baseball For All, a program that provides meaningful opportunities in baseball, especially for girls.